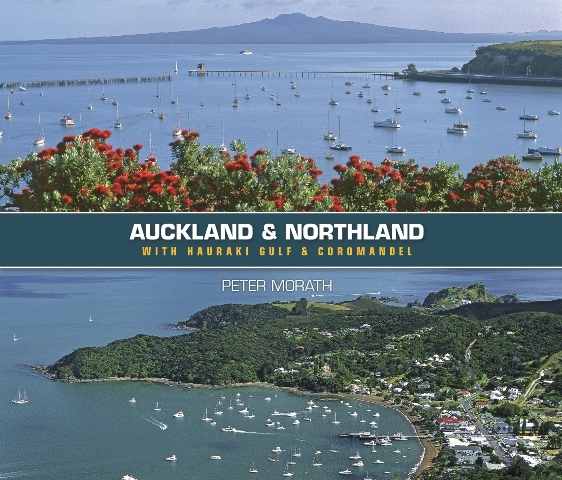 A unique cultural history of travel and tourism in the 19th and 20th centuries This volume will awaken feelings of both nostalgia and wanderlust Full of historic photographs that will amaze and delight Relax by the ocean or head to the mountains? This vacation planning debate-starter is actually a fairly recent invention. To people of an earlier era, both options seemed unappealing and nearly impossible to visit. It wasn’t until railroads came along that remote areas became accessible, making travel agency founder, Thomas Cook, the inventor of modern tourism as well. Fishing villages turned into swanky beach resorts, out-of-the-way mountain hamlets became hot destinations for hikers and skiers, and humble inns blossomed into grand hotels. 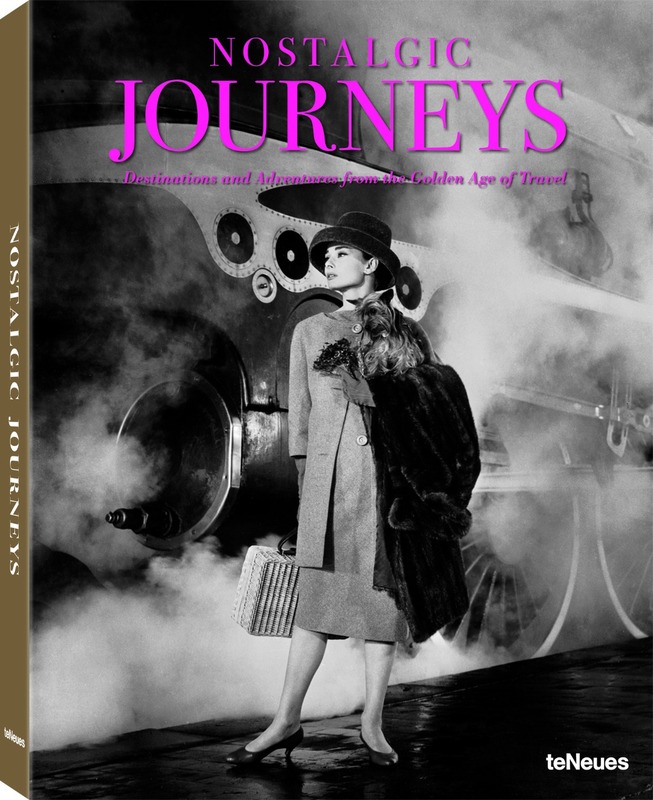 Nostalgic Journeys takes you on an unforgettable trip through the last two centuries: ride the Orient Express to the Middle East, cross the Atlantic on an enormous steamship, follow Route 66 through the USA, or break through the sound barrier on the Concorde. 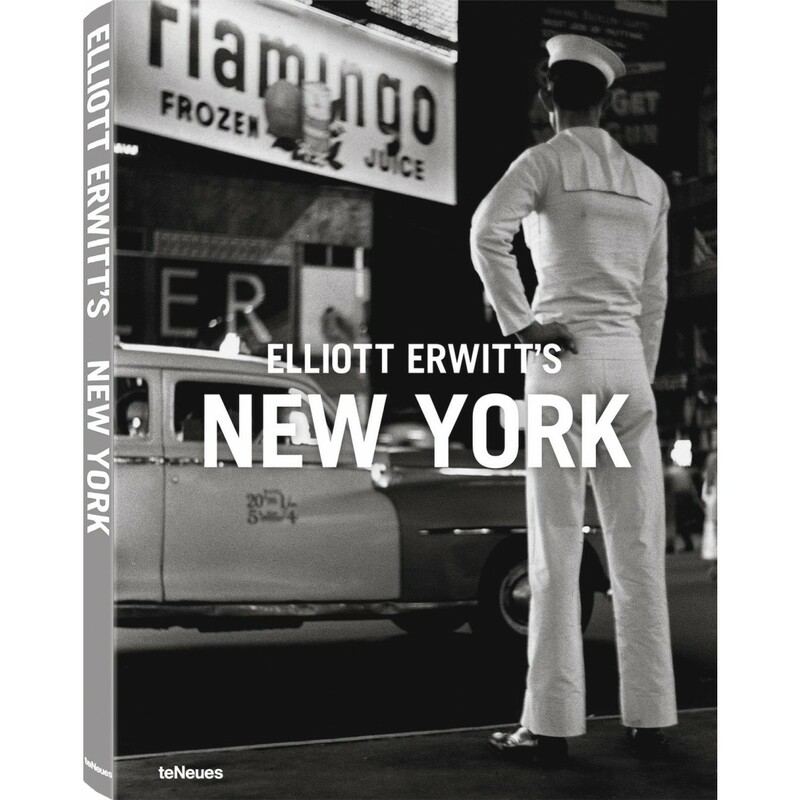 Paging through this volume will remind you that traveling was and can be more than just sitting in traffic or enduring security checks. Travel can also be a stylish and sometimes adventurous way to experience the world and return home forever changed by exotic sights and sounds. Bon voyage! When you hear the word "desert," what do you think of? 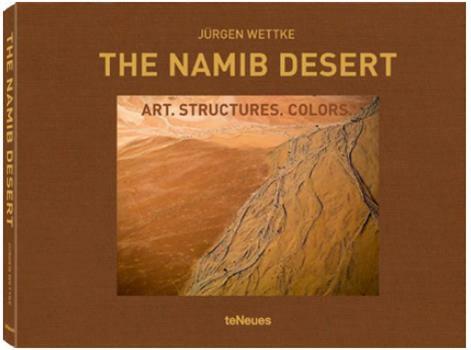 If you imagine more than just endless sand, heat, and emptiness, Jürgen Wettke's The Namib Desert is the perfect photo book for you. With an excellent eye for unusual structures and colors, Wettke invigorates our imagination and shows us that the desert is a place of unexpected variety. There are only a few landscapes on earth like Namibia where shapes and colors change so rapidly while giving such an immediate feel for how our world originally came to be. Jürgen Wettke has masterfully captured this ambivalence on film and preserved once-in-a-lifetime moments of ephemeral beauty. 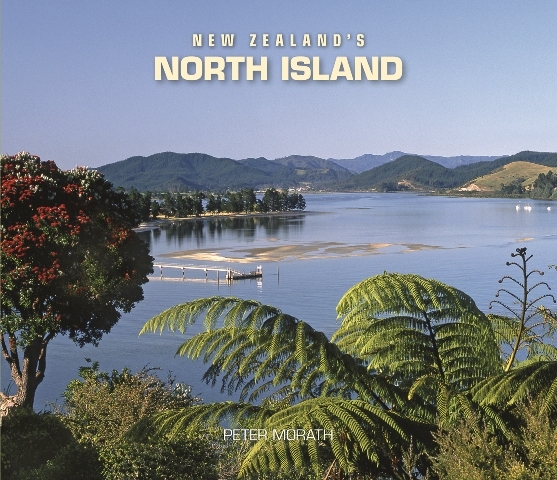 This is a book of stunning scenery – a photographic celebration of some of New Zealand’s best natural beauty. 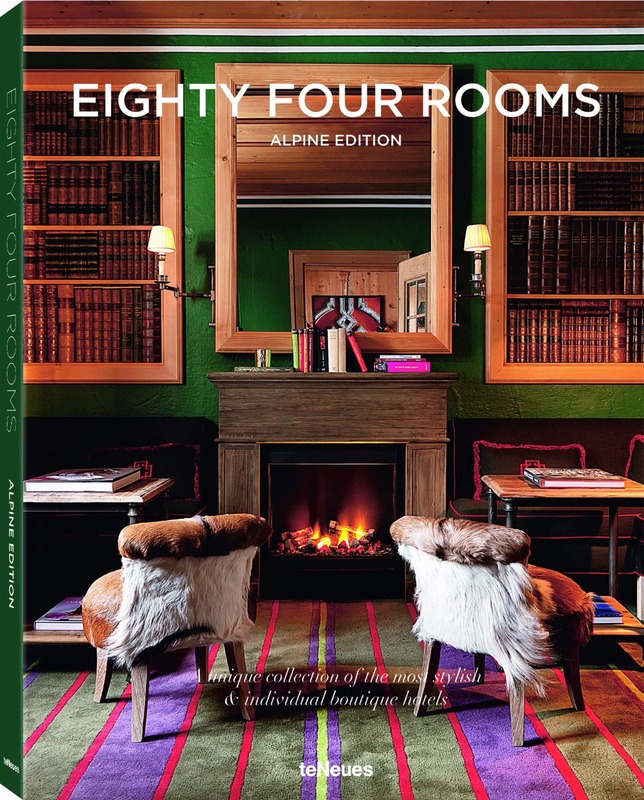 Once again, the winter edition of Eighty Four Rooms highlights select hotels and luxurious places to vacation. This time, the focus is on the Alps and its attractive opportunities for skiing and snow play. These carefully chosen accommodations have something for everyone, whether you’re looking for a laid-back ski vacation or a snowy locale the whole family can enjoy. The Local Guides include notes on ski slopes and trails, regional snowfall totals, and tips on other local wintertime activities. 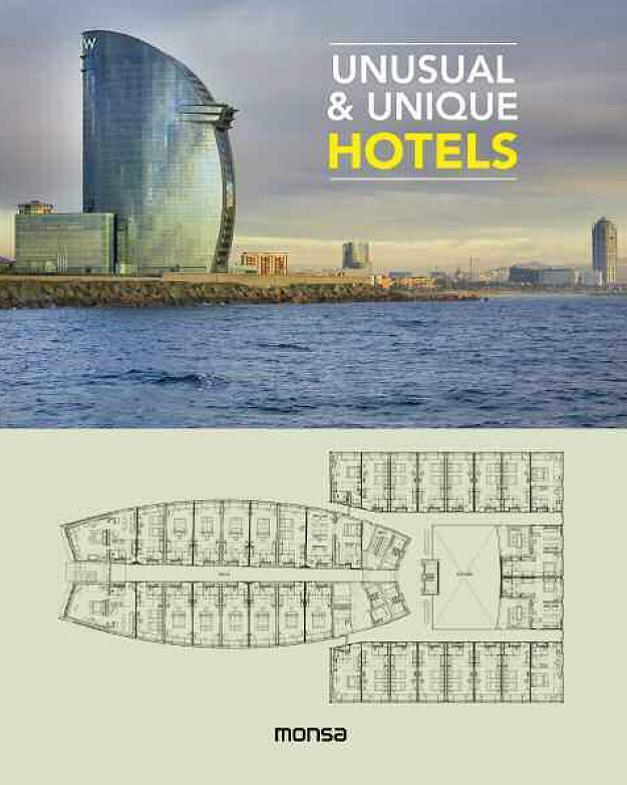 Special dining picks and information on the culinary scene are also included. Fred Butler has lived in London for over a decade, yet every day she still finds something new and interesting about the city, whether she’s cycling to catch a fashion show, DJ-ing a party, or going on training runs with the Run Dem Crew. Now, in her first book, the popular blogger invites readers to come along on her London travels. Fred recommends the best each neighborhood has to offer in the way of bars, nightclubs, museums, stores, parks, and more. Her tips come with personal anecdotes and photos, and each chapter features a detailed map. 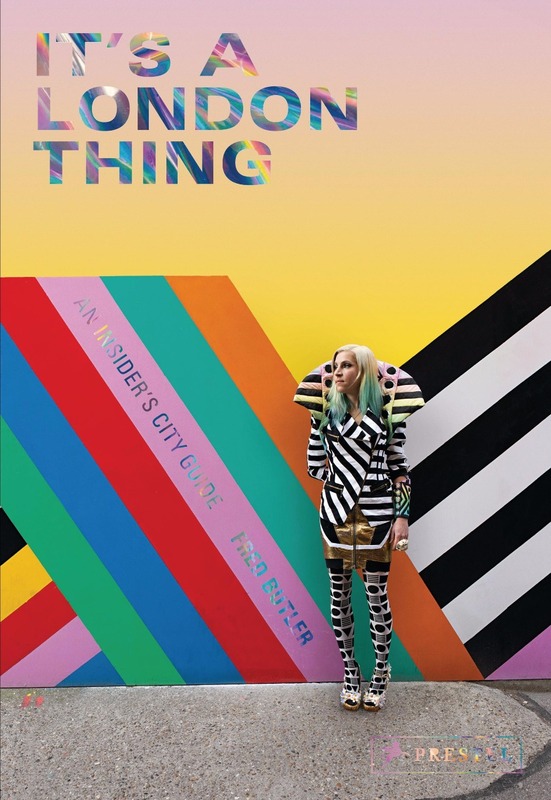 Interspersed throughout the book are “Top 5” lists from a variety of notable personalities, for example the poet James Massiah’s favorite spoken word events; NTS Radio founder Femi Adeyemi’s best record shops; and fashion designer Zandra Rhodes’s most loved colorful locales. As vibrant and animated as Fred herself, this delightfully original take on one of the world’s coolest cities is brimming with its author’s personality and style. Trains have always been the only truly cultivated way to travel. The slower rhythm from departure to arrival, the relaxed glide through the landscape, and the shift between city and country fill rail enthusiasts with great joy and are pleasures waiting to be discovered by the uninitiated. The Journey presents a varied selection of extraordinary travel opportunities by train from around the world. 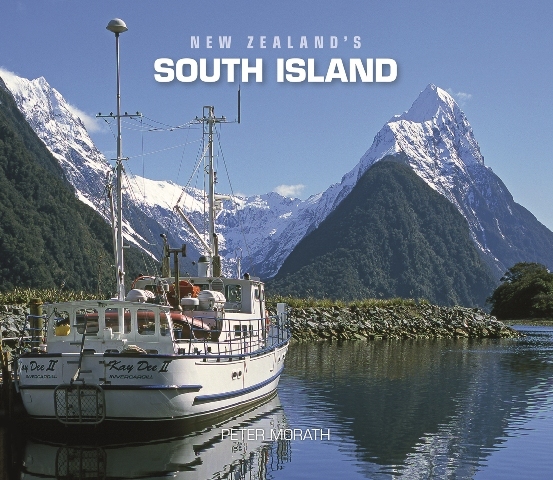 Featuring historic luxury wagons, spectacular panoramic railways, and timeless itineraries, it takes the reader for a ride through breathtaking canyons and romantic scenery. 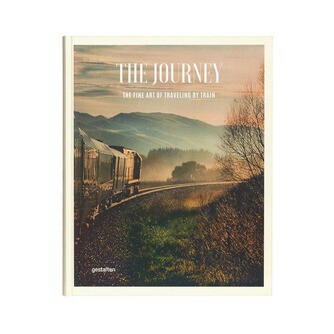 Striking images, informative geographical material, and personal experiences bring these train adventures, which range from the quick three-hour trip to the transcontinental journey lasting several days, to life.